Dear passengers! 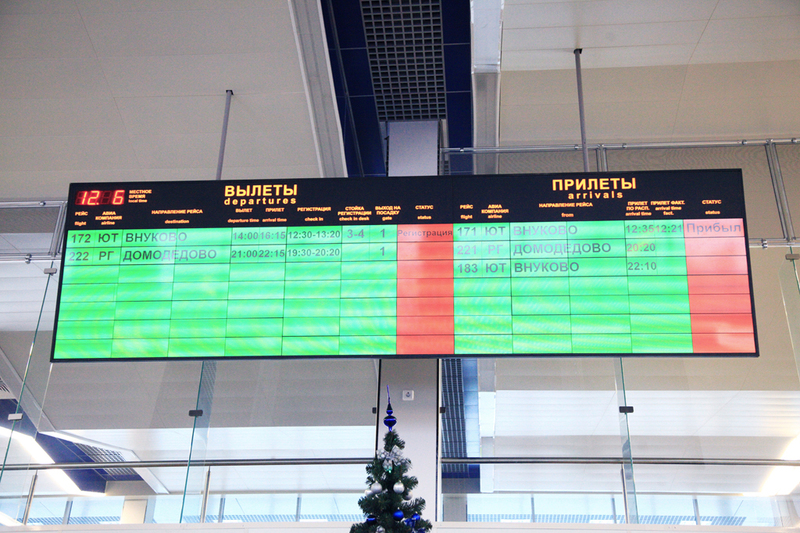 You can follow all the information on flights departing from the Ulyanovsk (Barataevka) international airport on display panels in the common check-in zone. 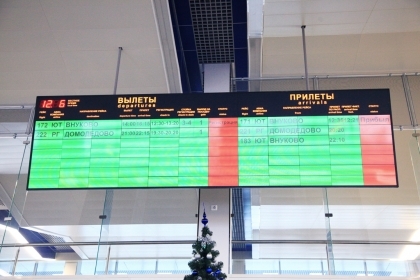 On installed display panels you can verify the status of arriving flights. You can also use information kiosks over the entire air terminal. All needed information you can acquire at the information desk in the center of the passenger's terminal. 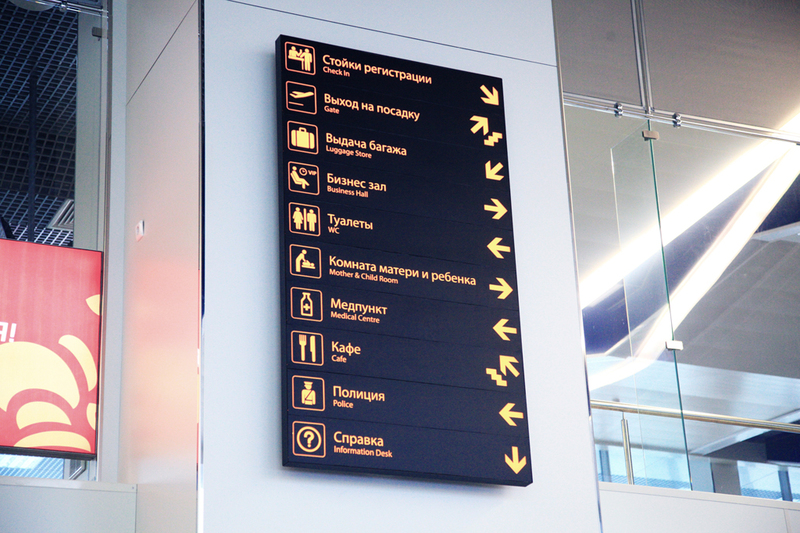 If you need information on forgotten or lost luggage then you can refer to rooms for unreclaimed baggage in zones for handing over of baggage.